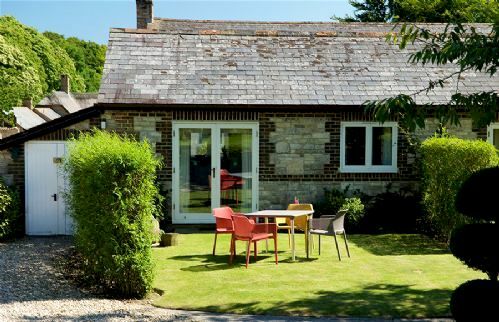 Where better to escape the ‘madding crowd’ than virtually the very spot Thomas Hardy wrote the novel in the lush and leafy Dorset countryside. 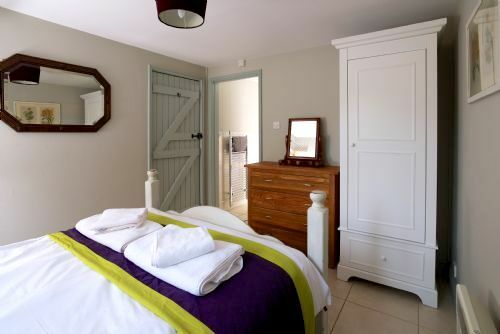 The original farm buildings at Greenwood Grange were even built by Hardy’s father in the 1800’s and have been rebuilt, extended and converted into a fantastic cluster of luxury cottages with onsite pool and leisure facilities. 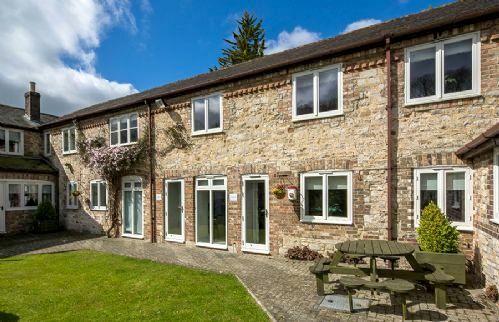 Greenwood Grange has scooped a whole load of awards for its eco friendly ethos and the sensitive transformation of the brick, stone and slate buildings into 4/5-star cottages. 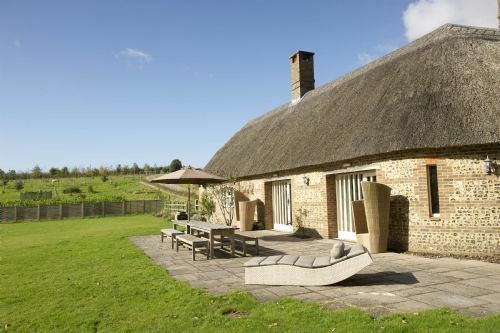 These include a gold award in the 2014 Dorset Tourism Awards and being named their self catering establishment of the year for the second year running. 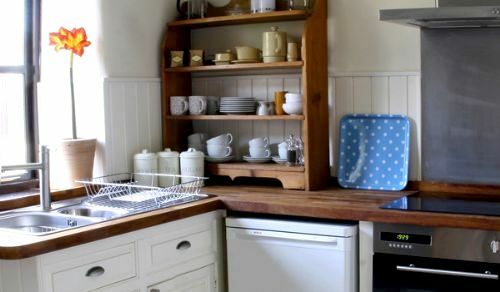 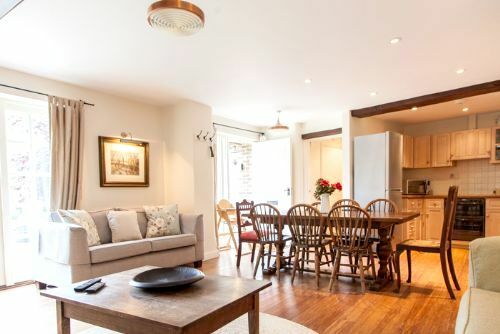 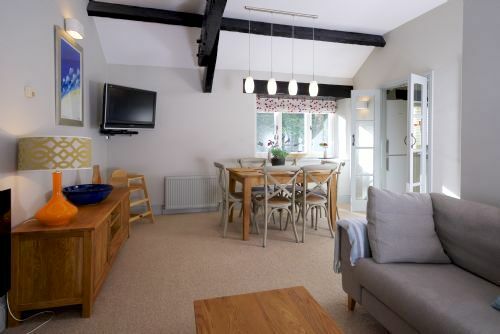 Beamed ceilings, exposed brickwork and wood burning stoves give many of their cottages the authentic charm and character, which is perfectly complemented by fresh decor, period furnishings and all the home comforts and mod cons for families to chill out in style. 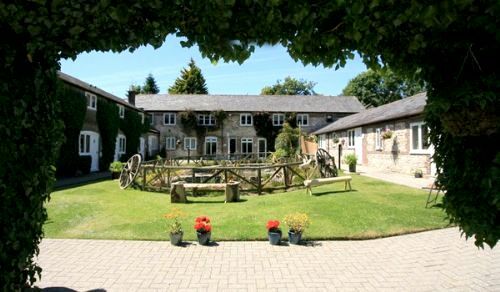 Children and ‘big kids’ of all ages are in for a fun packed few days with all the things to do in the 7 acres of garden and grounds at Greenwood Grange. 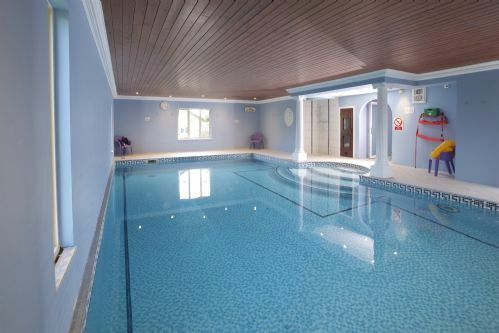 The 32ft x 16ft indoor heated swimming pool is an obvious favourite, whatever the weather, and wide Roman steps mean babies and toddlers can have a paddle and play with mum or dad in the shallows. 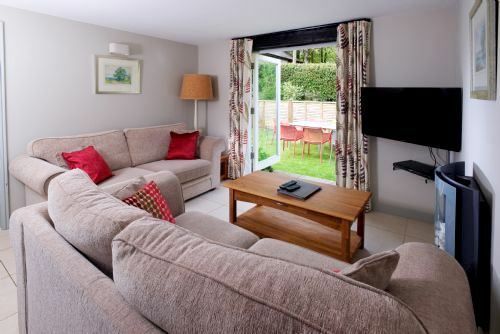 A well-equipped games room will also keep youngsters entertained, featuring a soft play area, pool table, bar billiards, table tennis, table football, flatscreen TV’s and a Nintendo Wii (open from spring to autumn, and over the festive period). 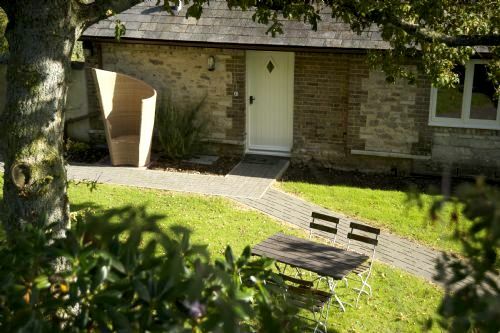 Outside, children can burn off energy in a grassy play area, which includes swings, a giant trampoline and a fab, full-size play yurt filled with toys, or follow nature trails, discover willow dens and maybe meet Tess the cat, free range chickens or one of the resident hedgehogs. 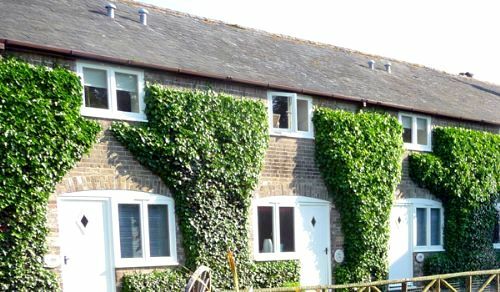 The owners also run a kids gardening club throughout the summer holidays for hands-on learning about their home grown fruit and veg, composting wormery and hive of busy bees, kindly making yummy honey. 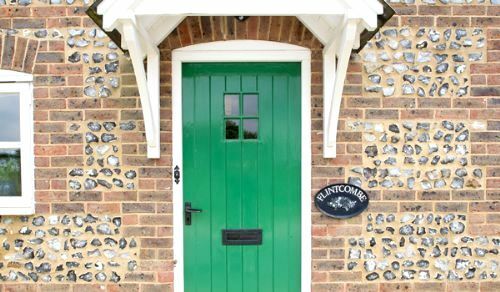 Dog are welcome at several of the cottages and the owners can even provide grazing to bring along a horse!! 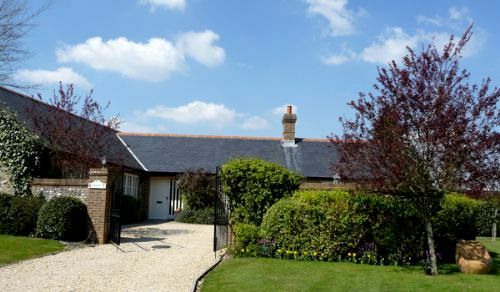 Greenwood Grange comprises 17 cottages to suit all sizes of families and friends, from couples with a baby right up to 12 people under one roof, many of which are set around a central courtyard with a fenced pond and fountain in the middle. 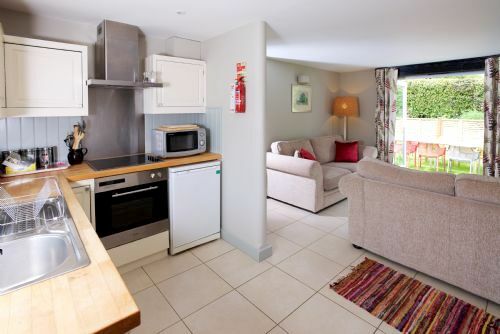 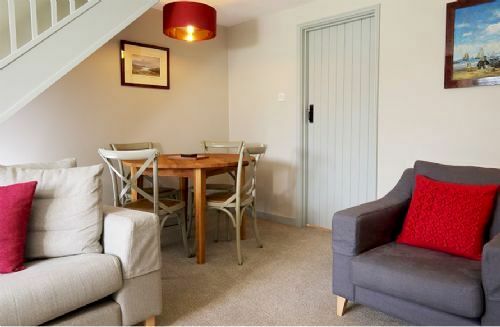 Each one is named after places and people from Hardy’s novels and all the cottages have their own, individual character and interior style, with free Wi Fi. 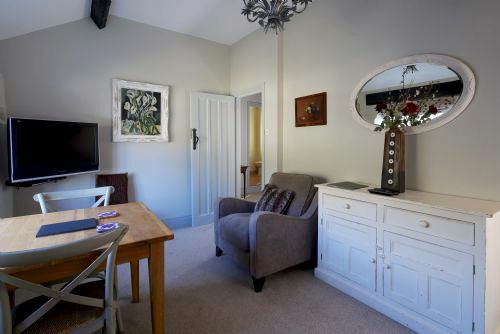 Abbotsea (sleeps 2 + baby) makes a romantic bolthole for a couple with a baby and plenty of space for a cot to be set up in the lounge. 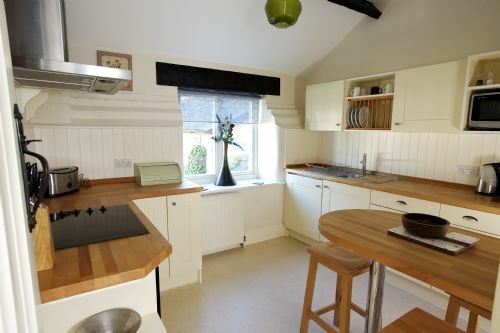 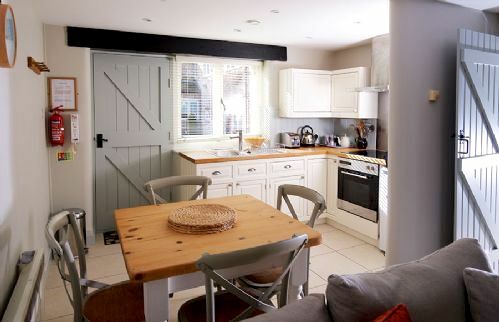 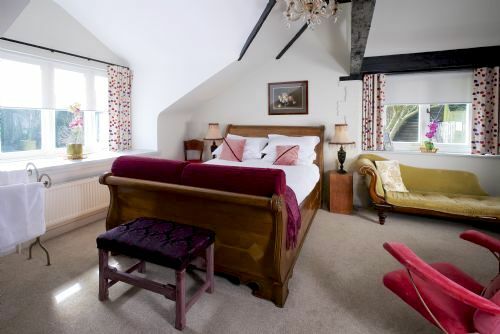 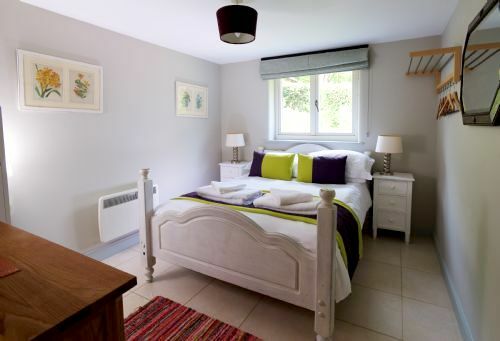 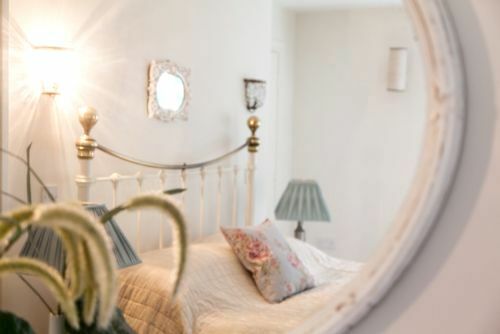 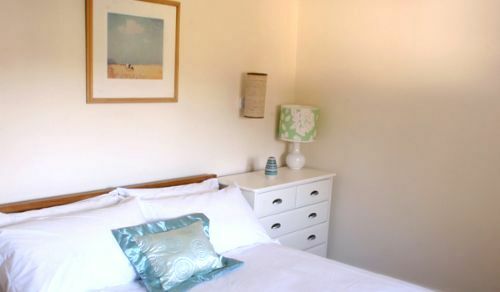 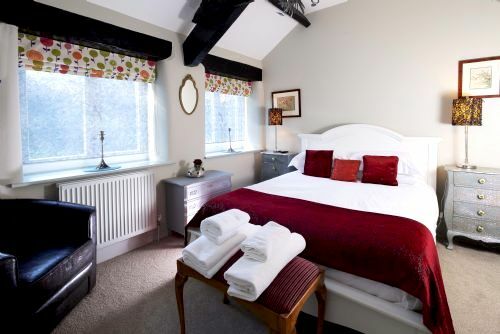 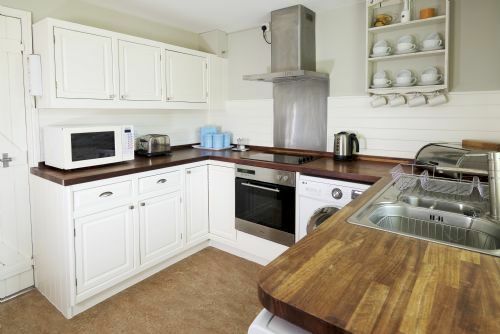 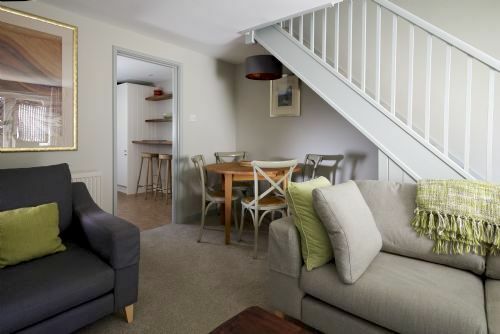 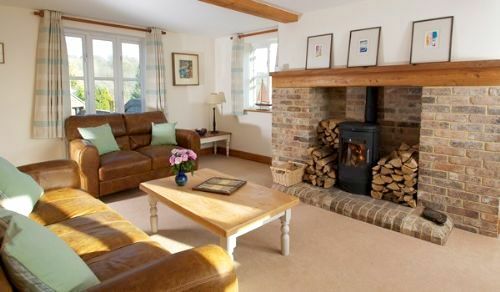 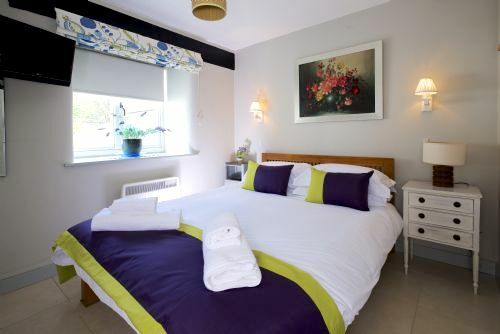 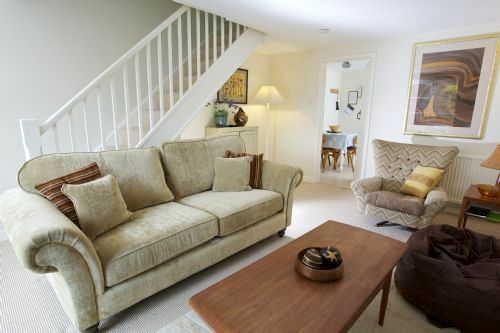 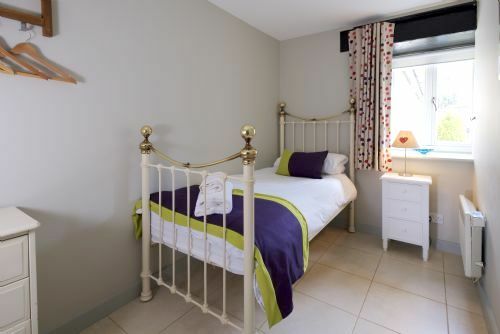 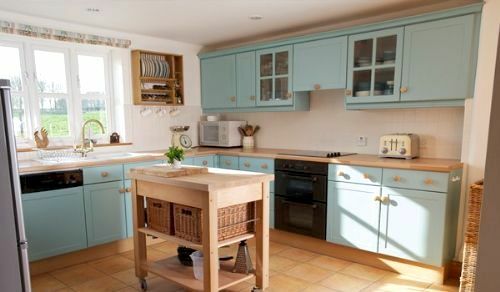 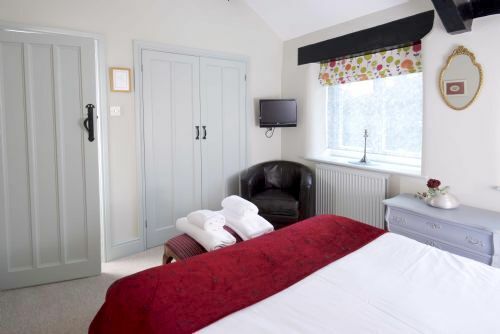 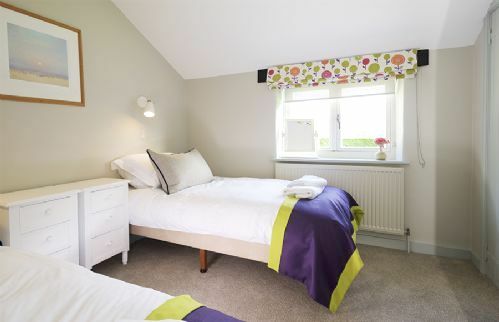 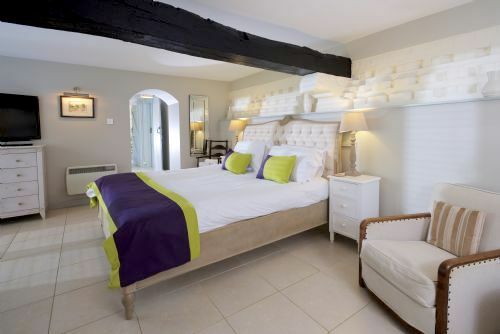 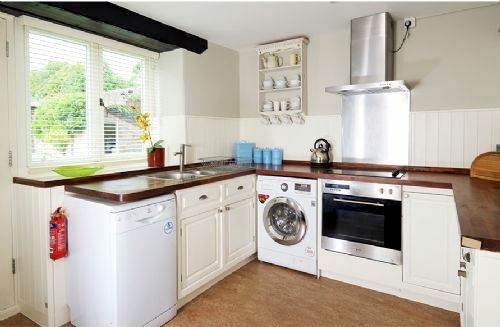 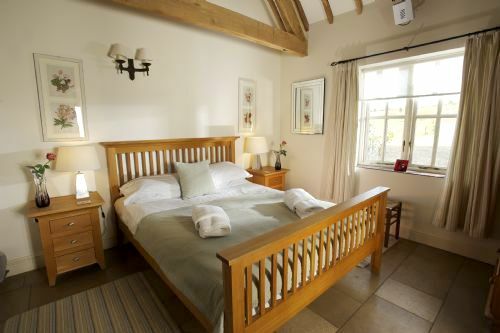 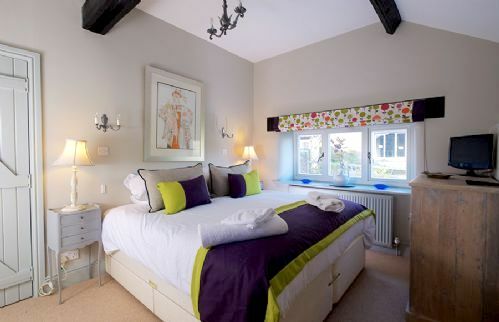 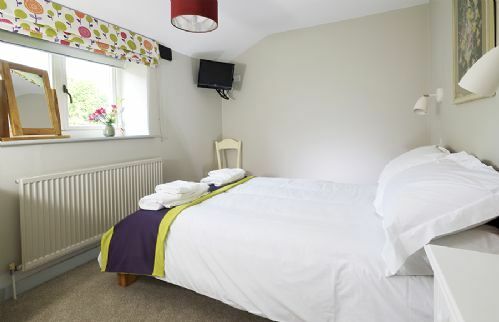 The cottage is very light and airy, with natural carpeting and soft textiles giving a cosy, luxurious finish. 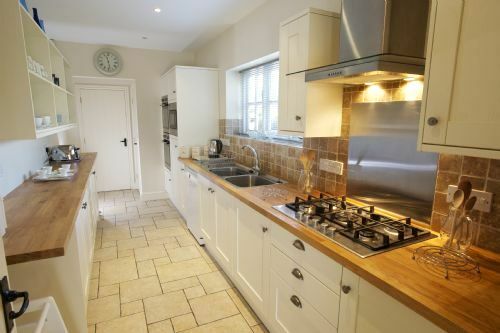 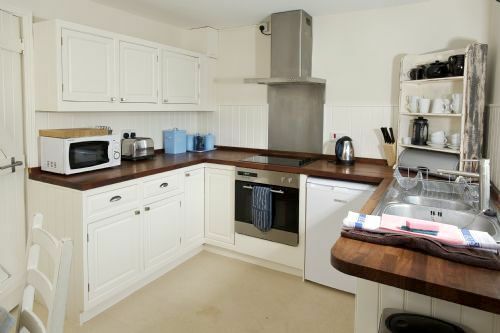 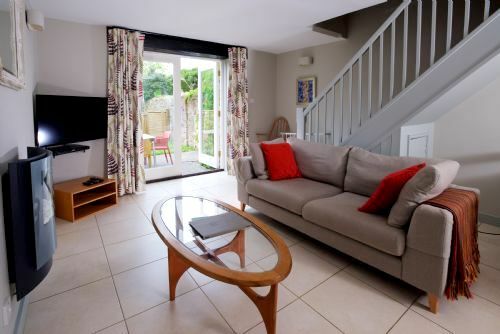 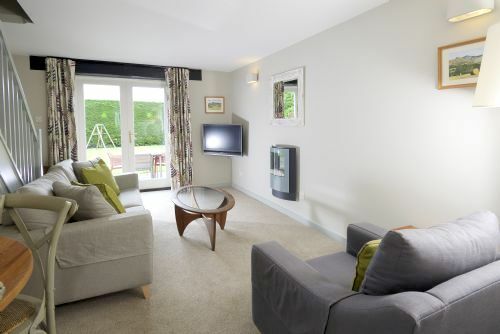 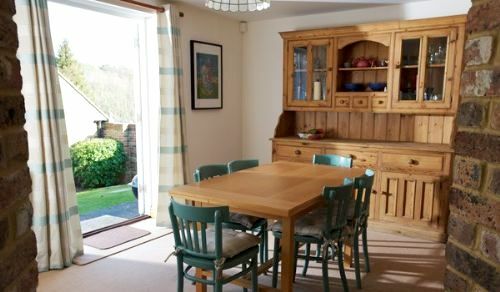 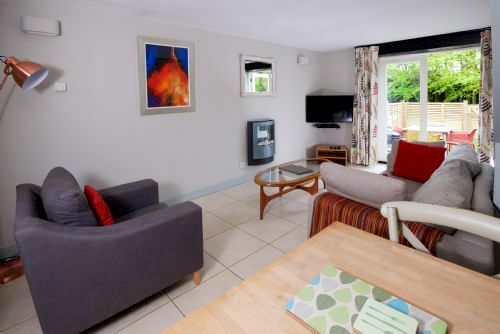 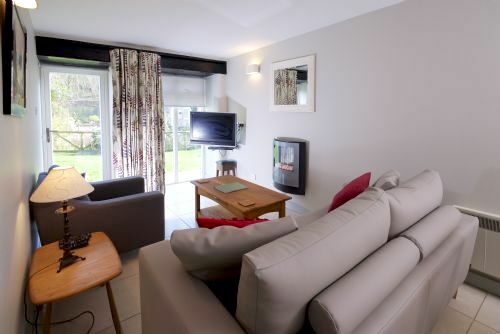 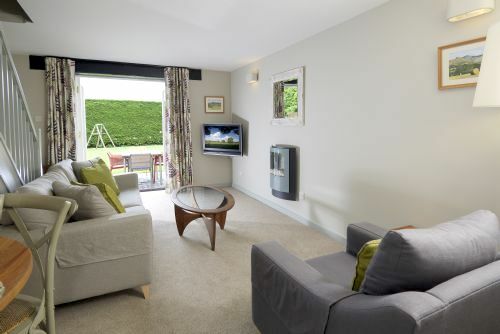 The kitchen/dining area has an open plan layout that leads through to the lounge, which has a comfy sofa and armchair, TV, DVD player and French doors to the garden. 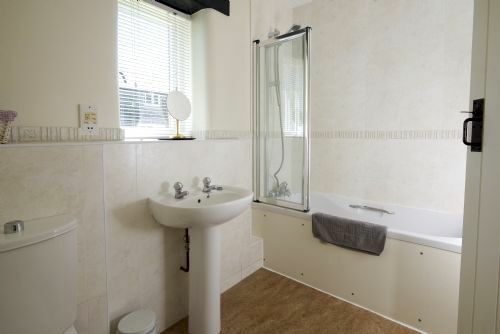 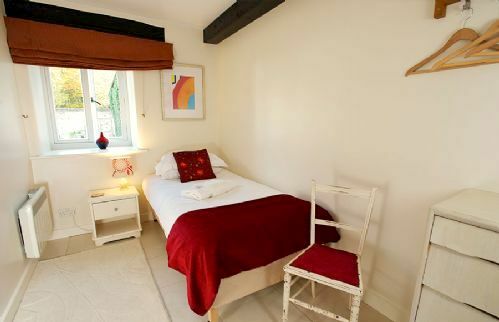 The bedroom is also at ground level and has an ensuite bathroom with a shower over the bath. 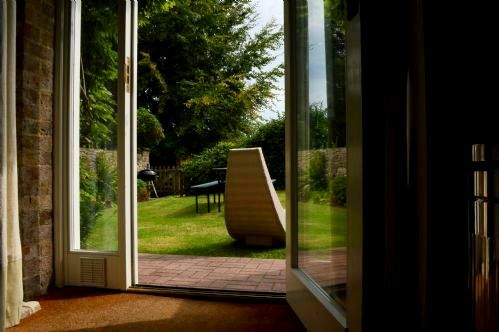 Abbotsea is situated at the end of the terrace, with easy ground-floor access from the courtyard and dogs are welcome. 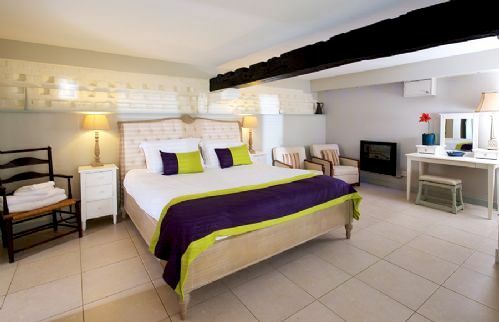 Indoor heated pool, exclusively for guest use with entry steps for toddlers and babies to paddle. 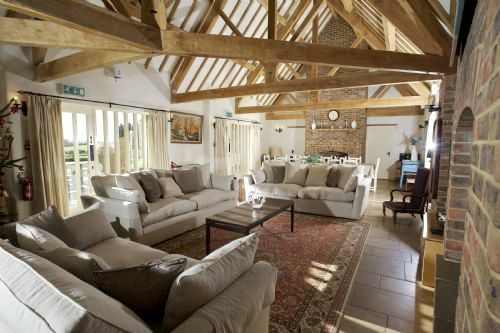 Soft play area and games room. 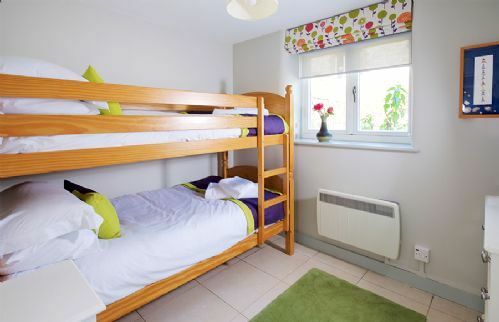 Babysitting can be organised by prior arrangement and is £10 per hour. 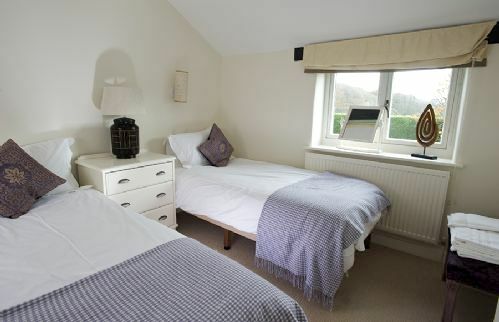 Cots, wooden in larger properties and travel cots in 1 and 2 bed cottages. 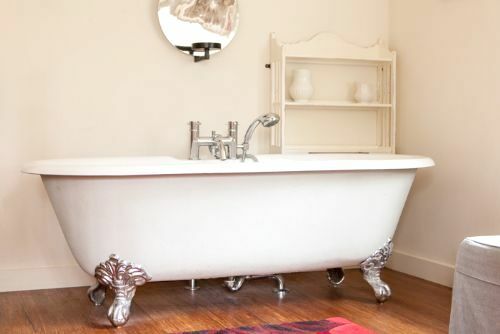 High chairs, stair gates, baby baths, night lights, bath mats, plastic cutlery and crockery, and bed guards also available. 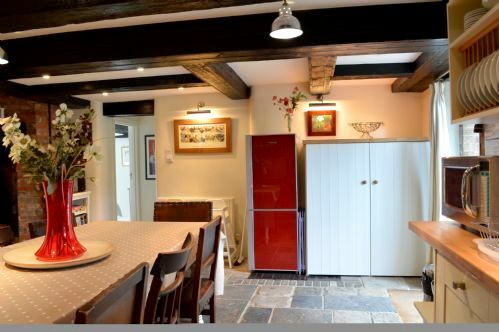 Books, games and general toys. 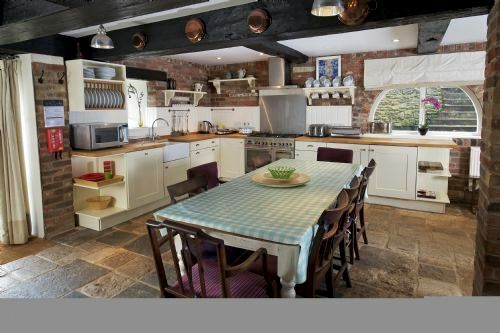 A caterer can provide meals in cottage from formal dining to pre-prepared meals can be arranged. 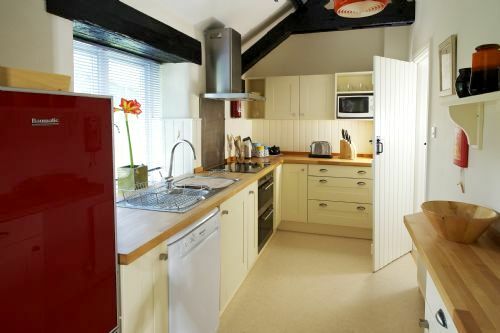 There is a small shop onsite with local speciality products. 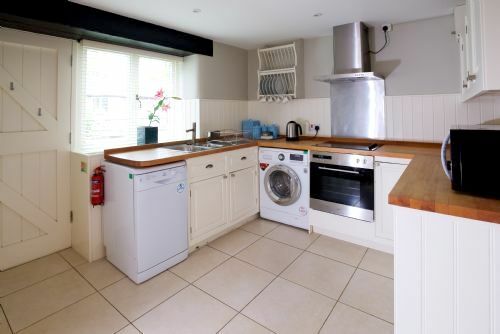 Supermarket deliveries welcome. 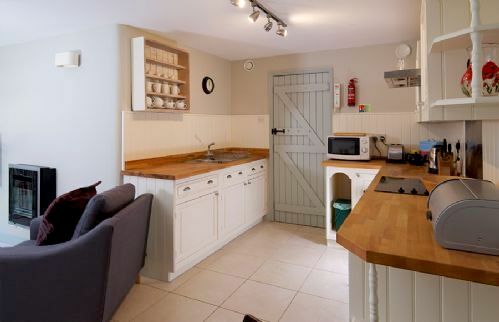 The cottage has a small garden with a dining area. 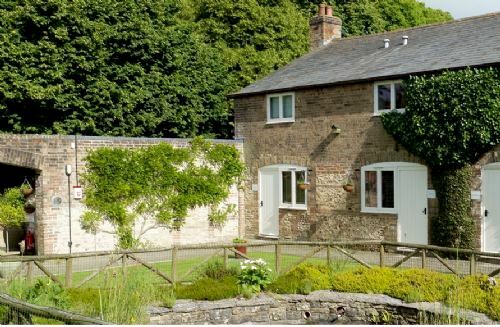 This cottage accepts one dog. 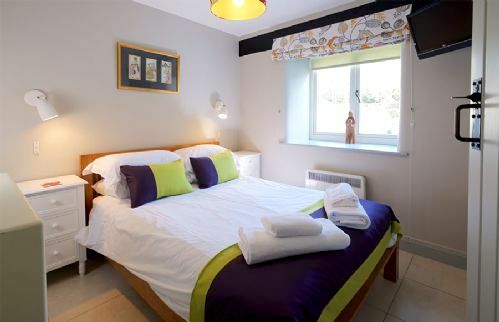 The Dorset golf resort at Bere Regis is just over a 15 minute drive away. 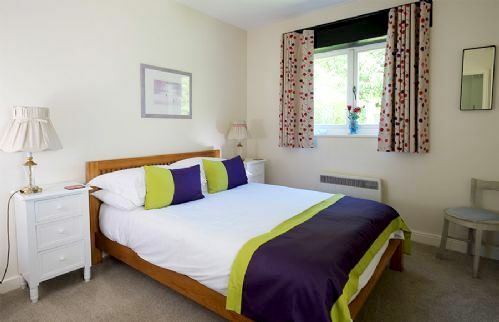 There are two tennis courts and a badminton court on site and racquets and nets are provided.